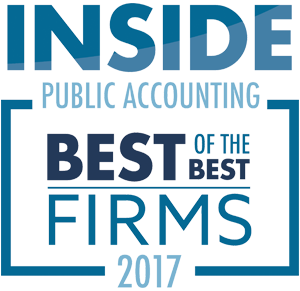 Toledo, Ohio (October 20, 2015) – William Vaughan Company has been named one of the nation’s Top 300 accounting firms by INSIDE Public Accounting magazine. The Top 300 firms are ranked by U.S. net revenue. The rankings were compiled by analyzing responses to a nationwide survey and analysis of public accounting firms. This year, more than 500 firms participated in the IPA annual survey along with numerous CPA firm associations. For the most recent fiscal year, IPA 300 firms ranged in size from $7.7 million to $15 million, and from 25 to 120 staff. These firms employee more than 6,700 total staff across the nation. William Vaughan Company is a Maumee-based public accounting firm providing a vast array of audit, tax, and consulting services to clients locally, nationally and internationally. Our commitment to excellence has resulted in sustained growth since our inception in 1959. Currently, William Vaughan Company has more than 50 professionals, including 7 partners, whom focus on serving primarily privately held businesses. 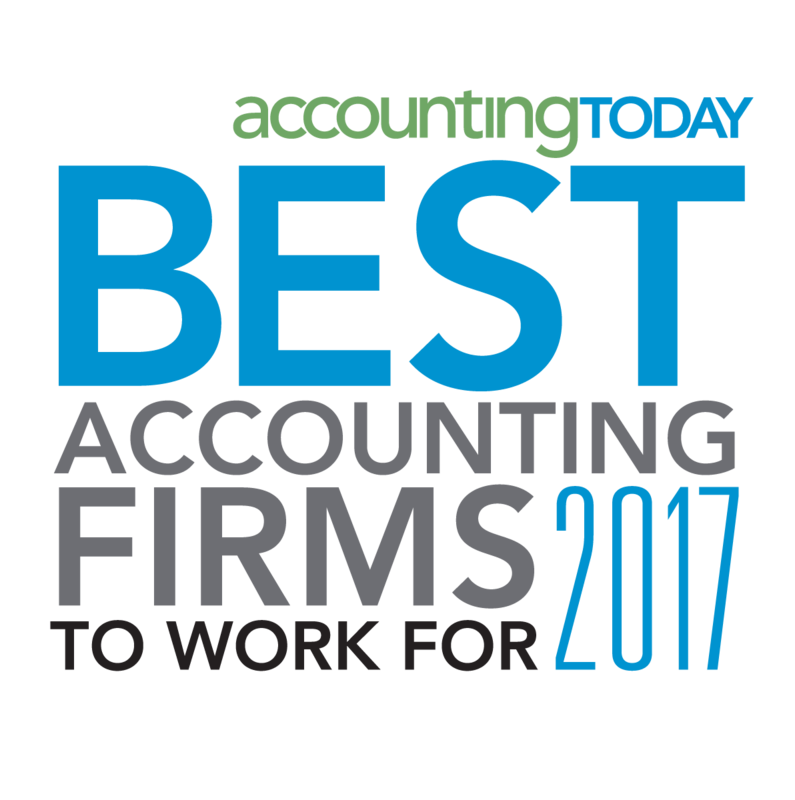 We have been awarded one of the 60 Best Accounting Firms to Work for in the nation by Accounting Today. For the past three years, we have also been designated as one of “The Best of Lake Erie West” businesses. Most recently, we were voted one of the top workplaces by Toledo’s daily newspaper, The Blade, for the second year in a row.